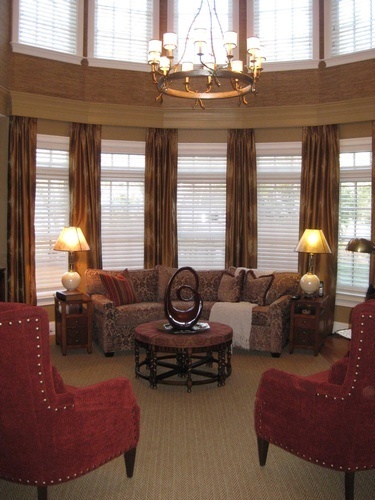 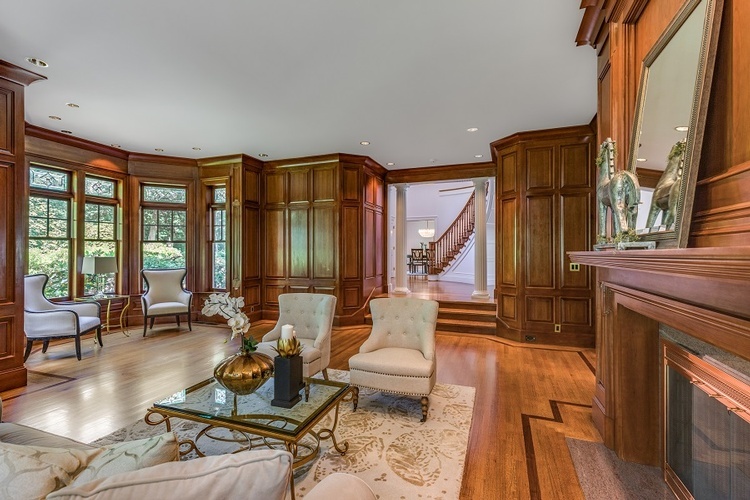 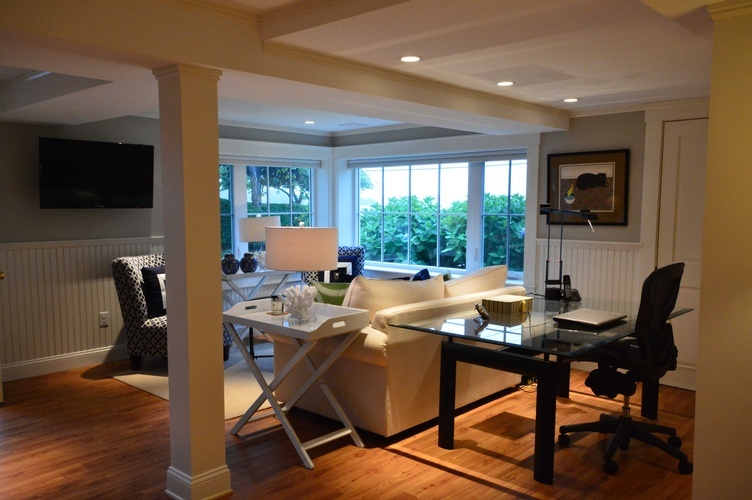 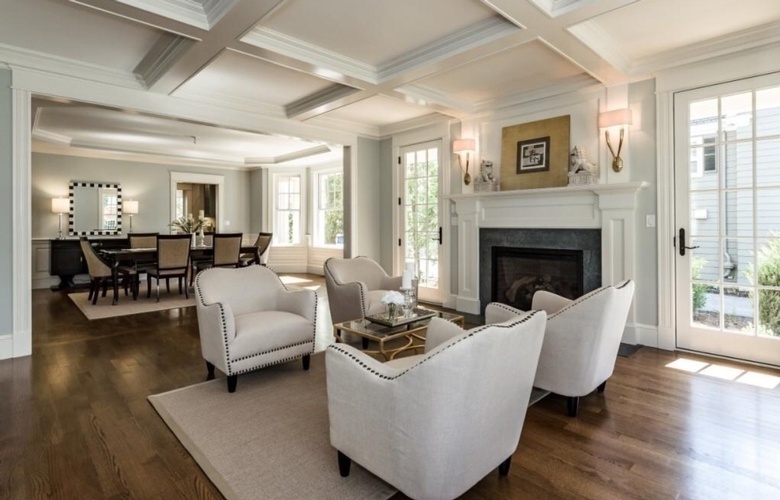 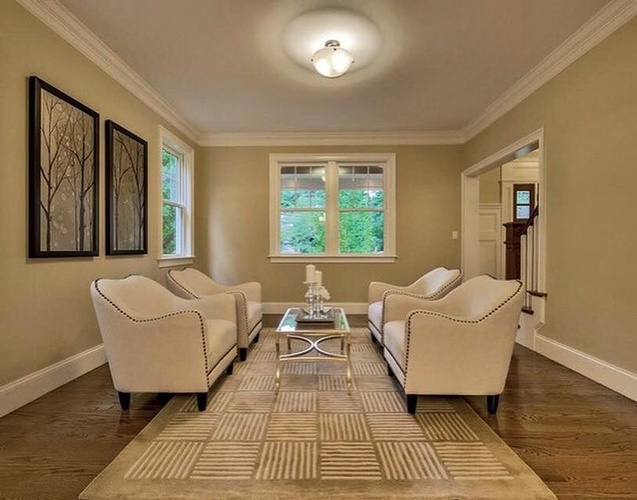 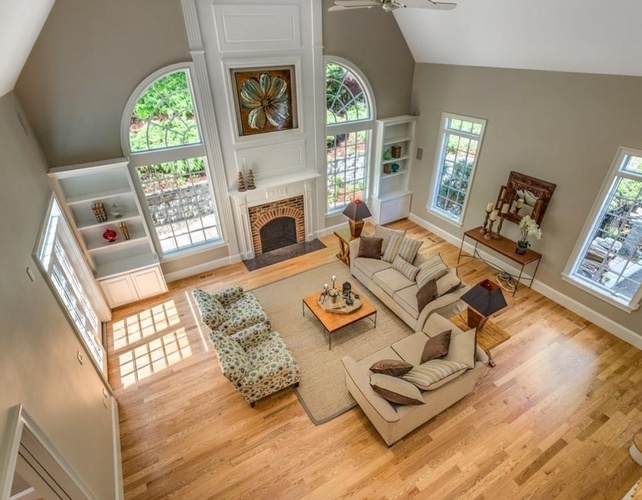 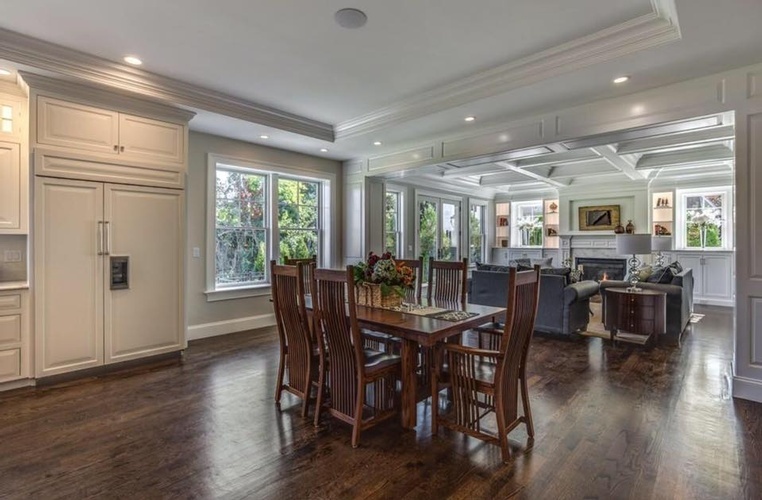 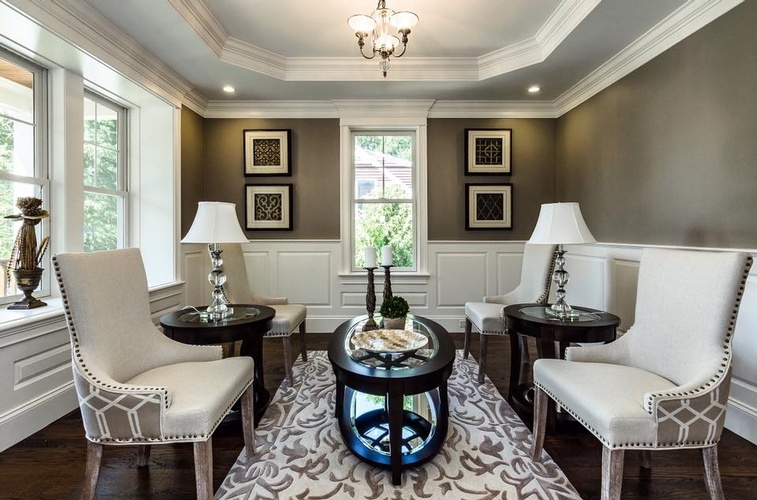 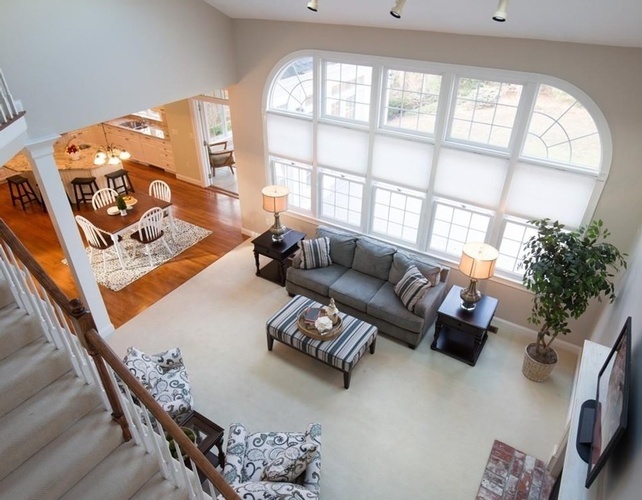 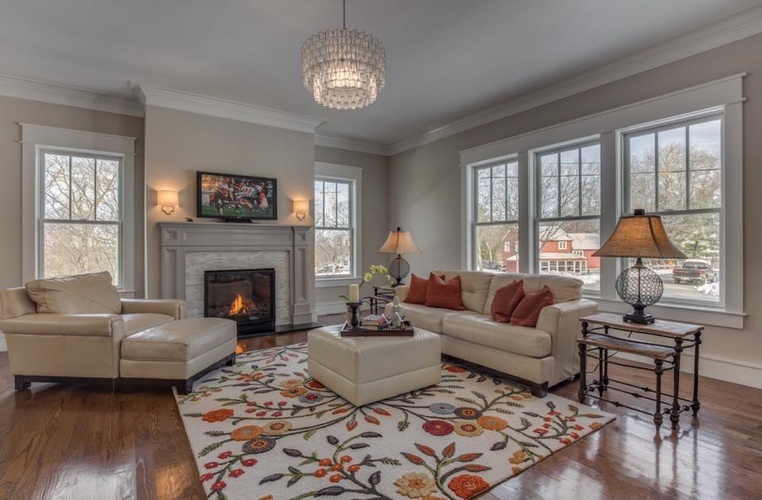 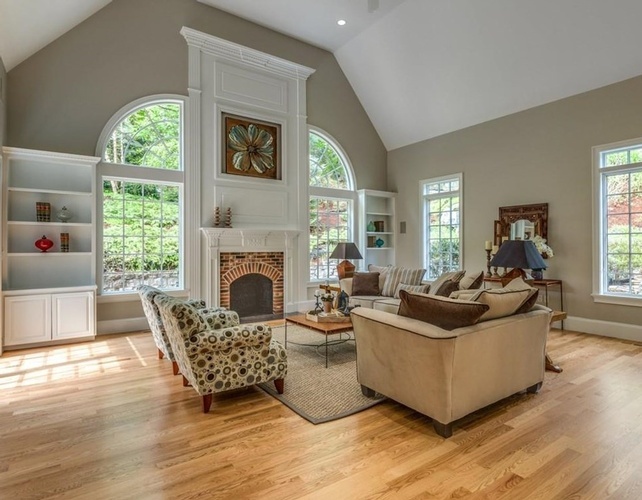 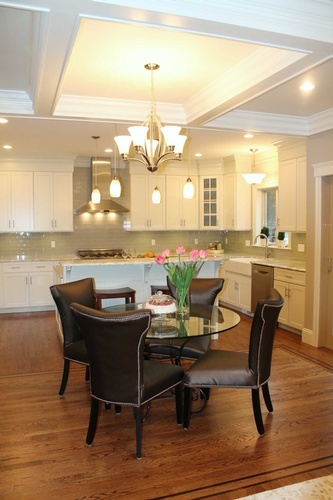 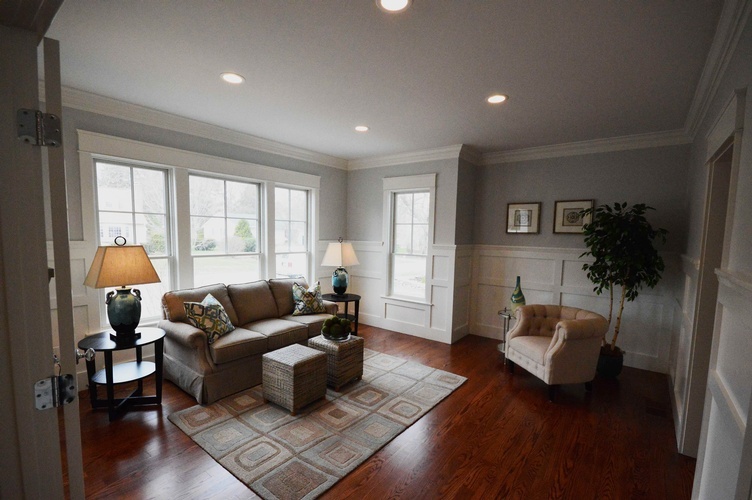 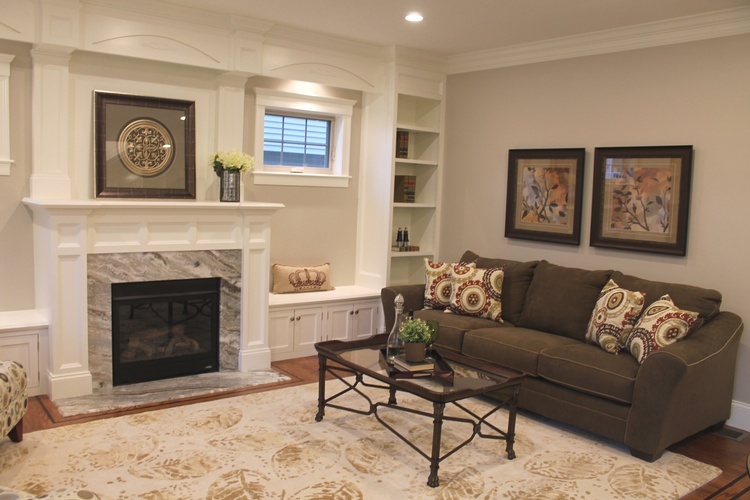 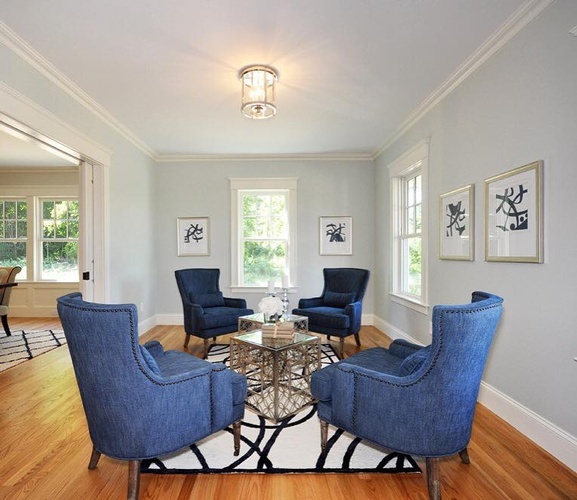 Please enjoy our gallery of living/family rooms design and renovation projects. 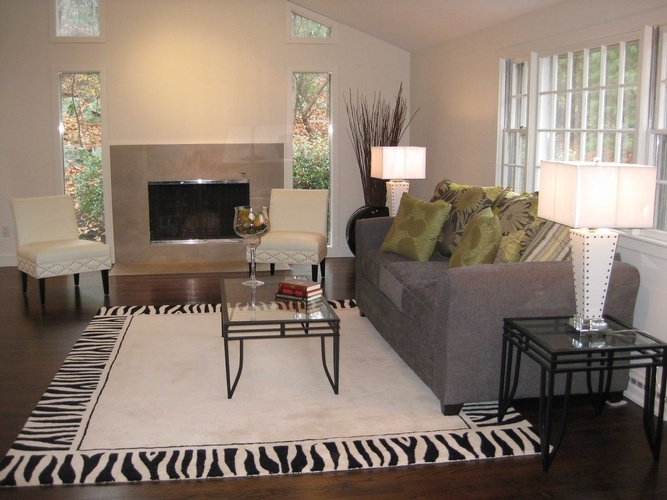 Interior Designers at Mark Luther Design tailor the most cost effective renovation and design option for your living room. 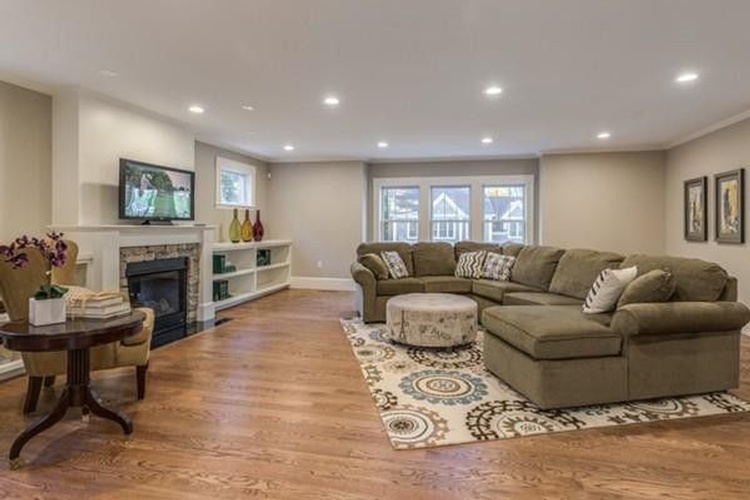 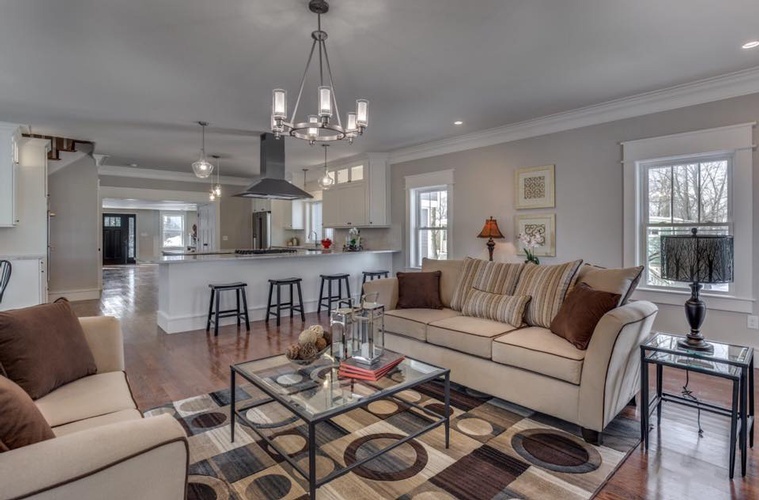 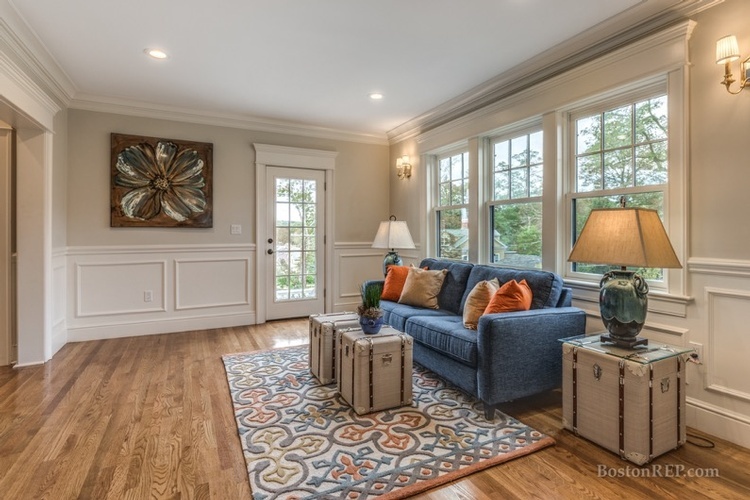 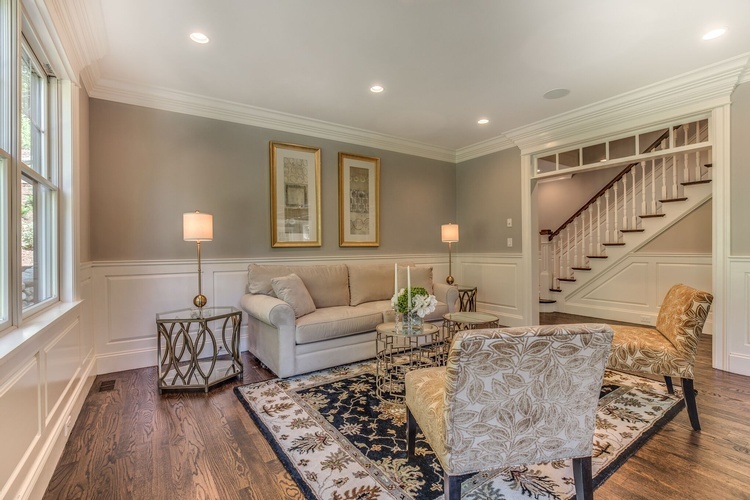 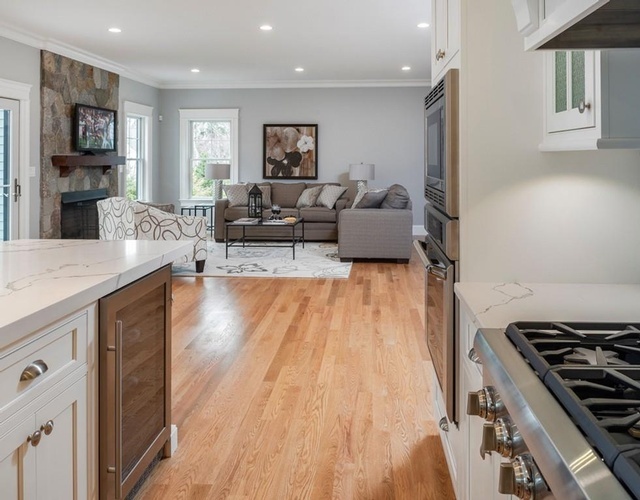 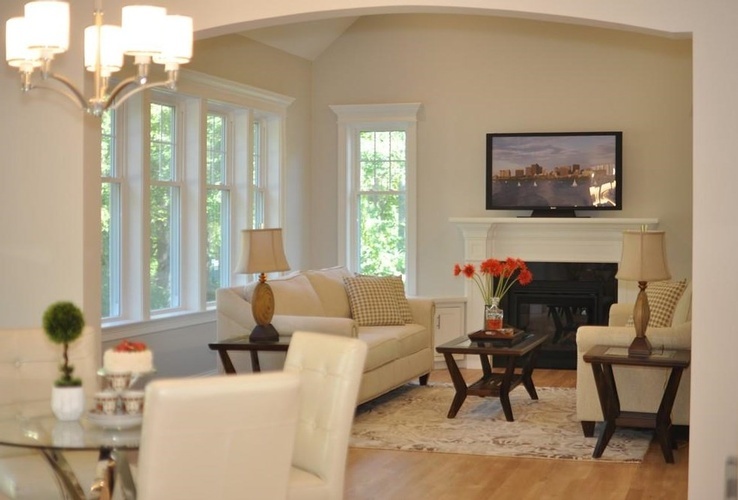 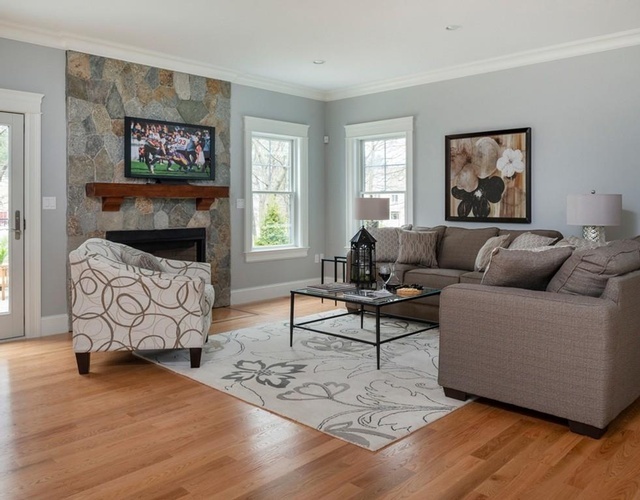 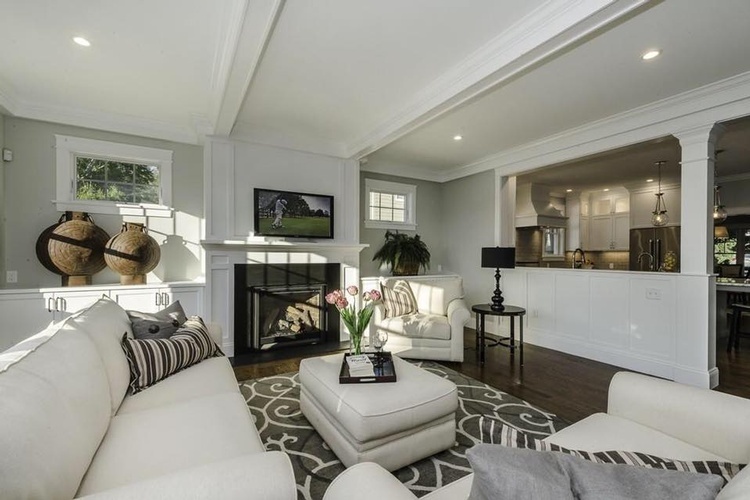 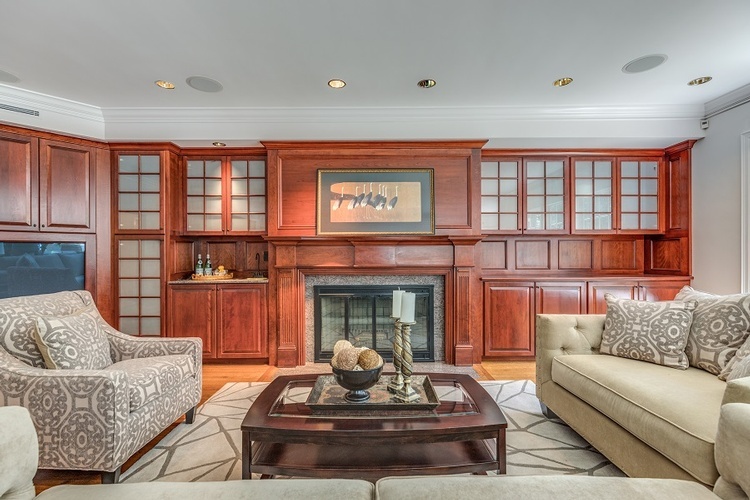 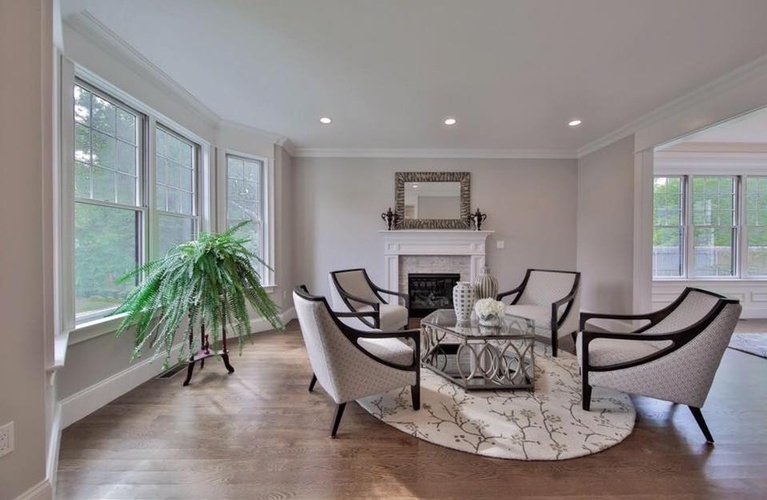 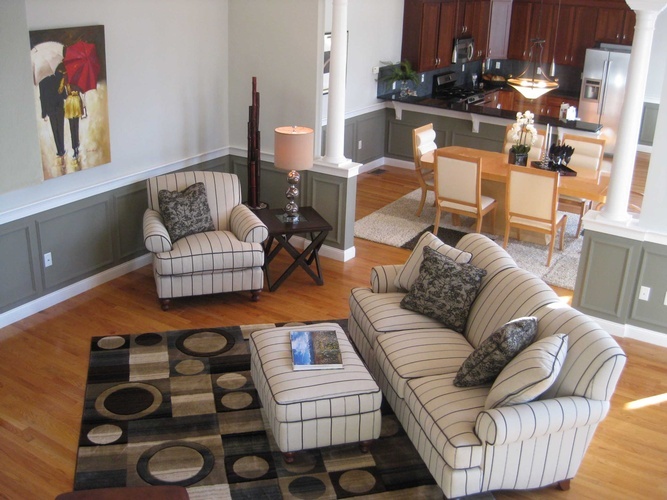 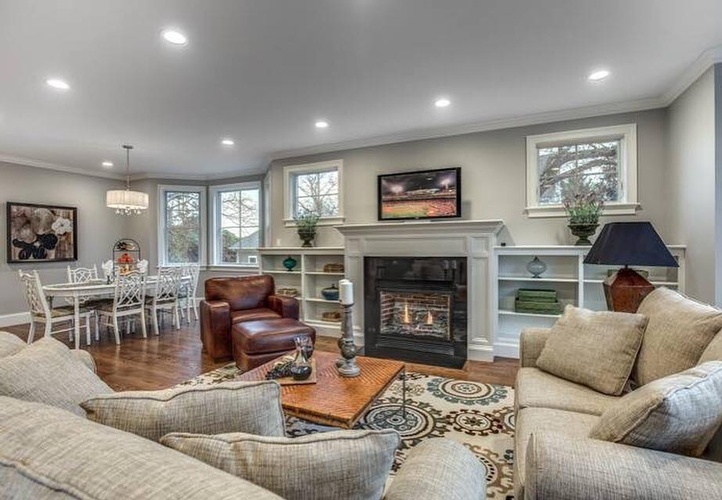 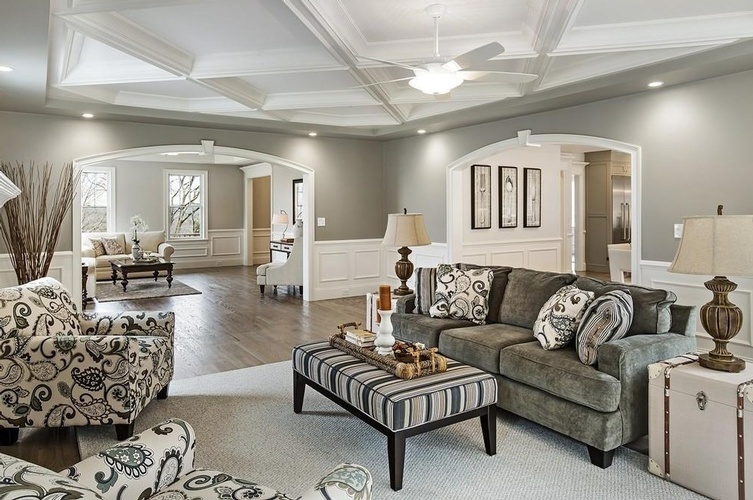 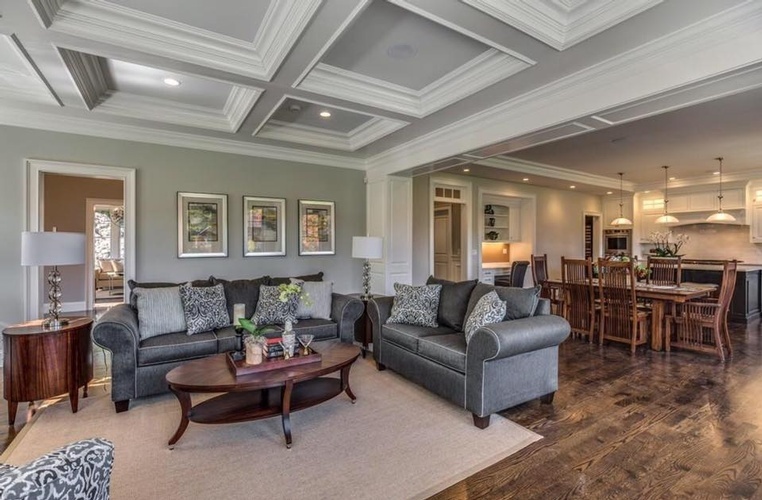 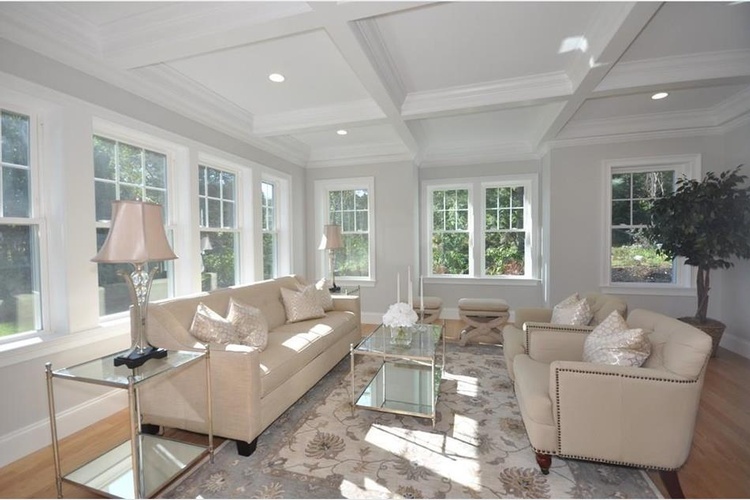 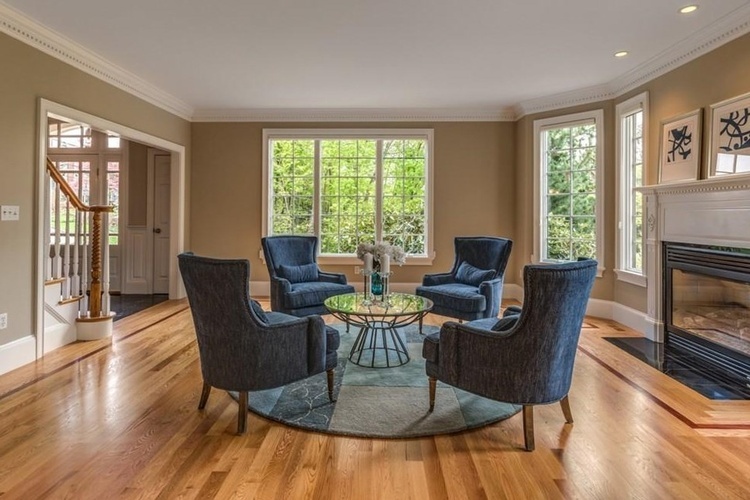 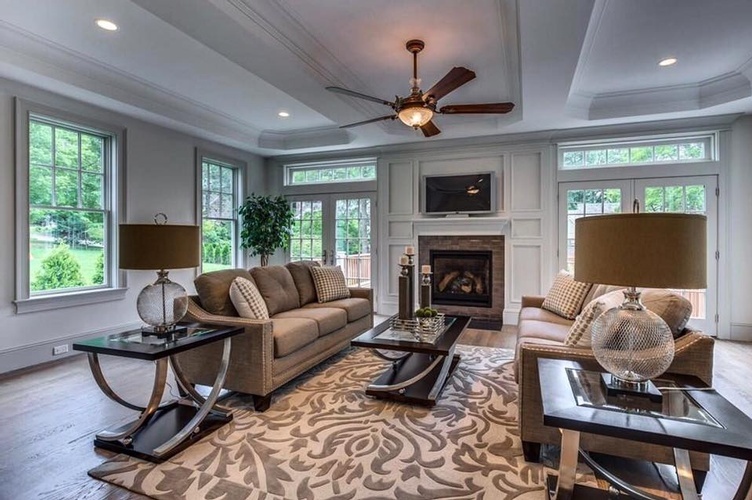 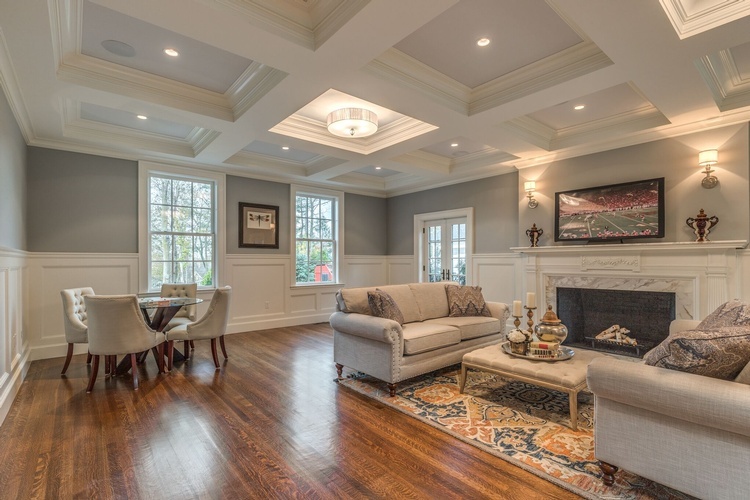 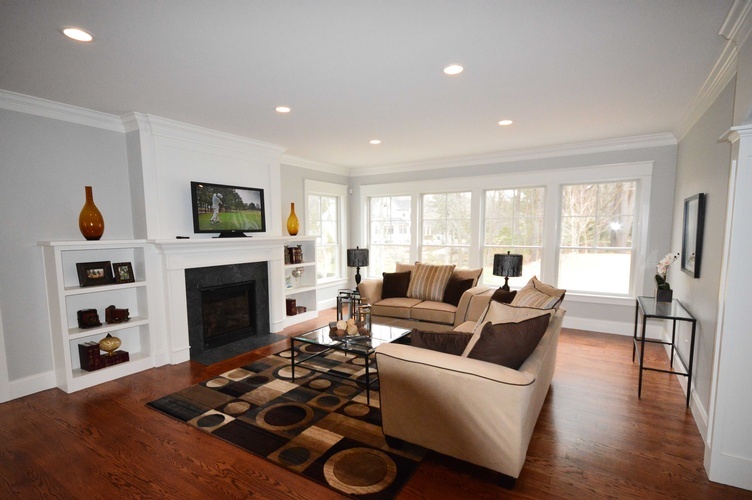 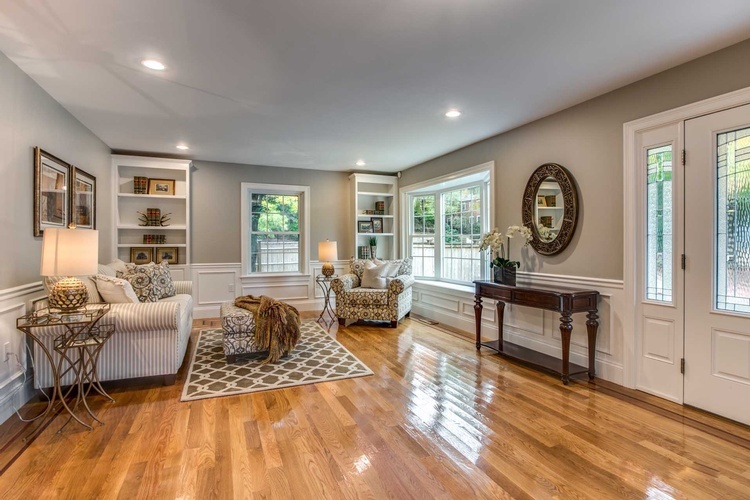 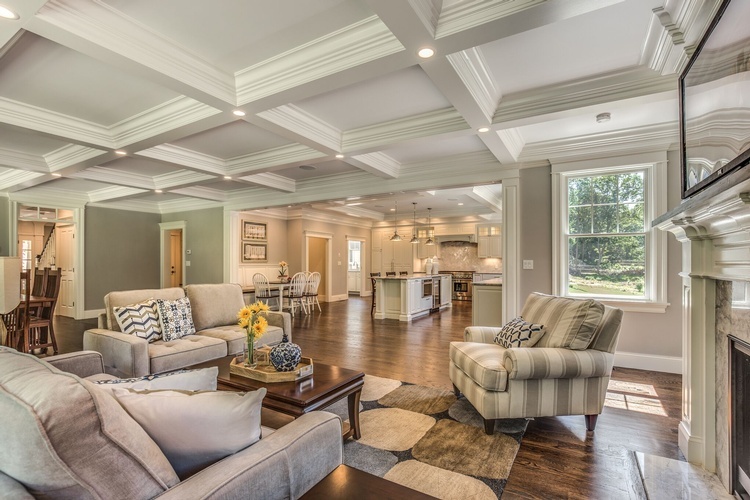 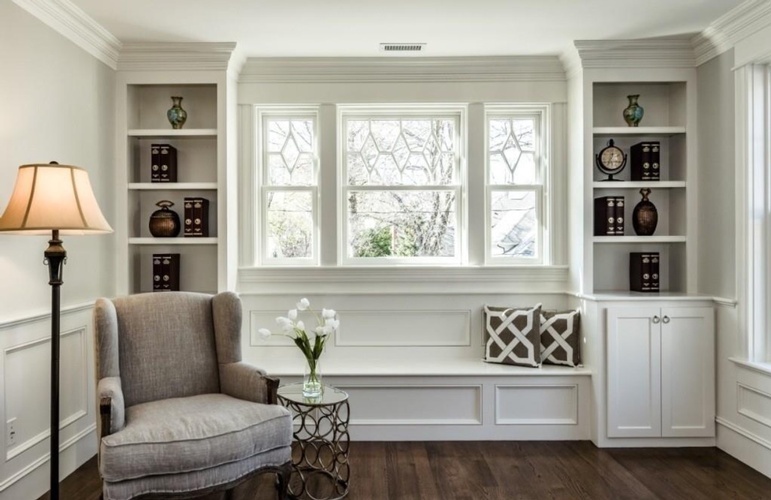 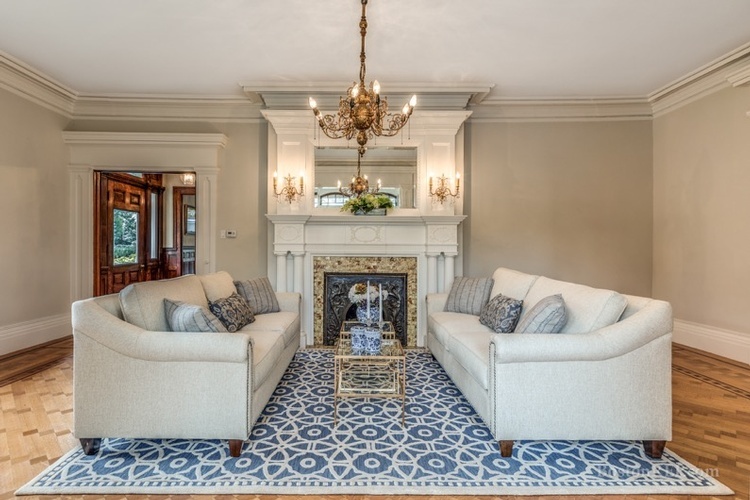 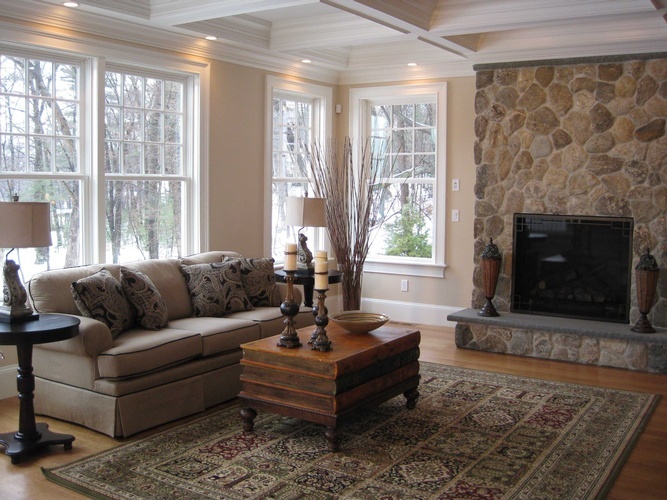 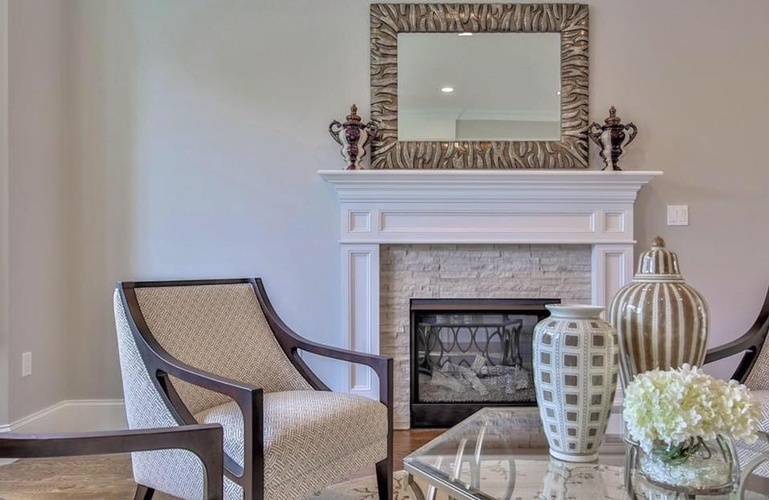 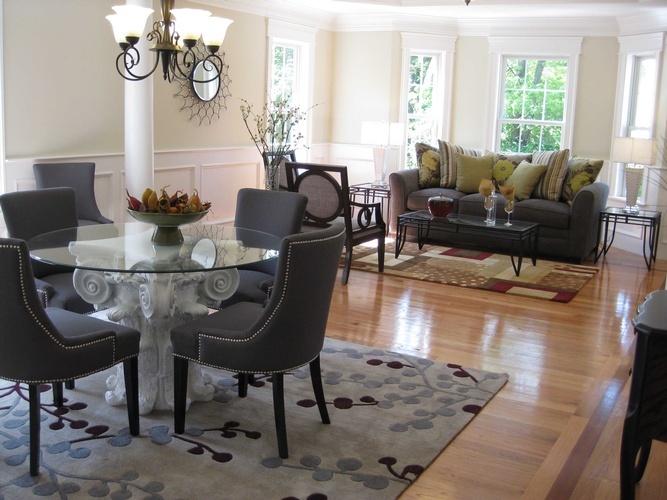 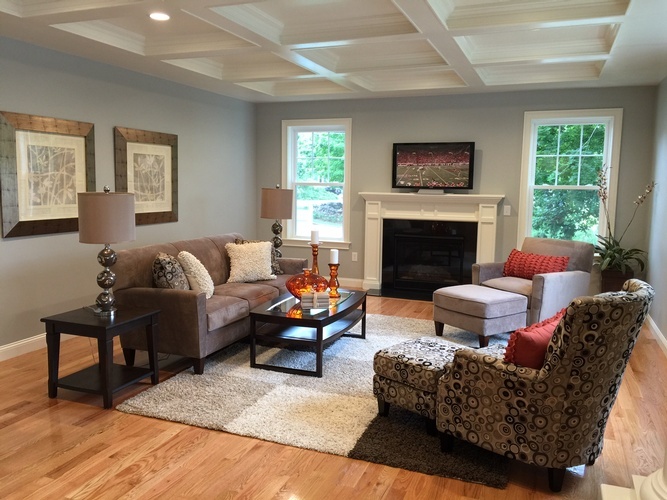 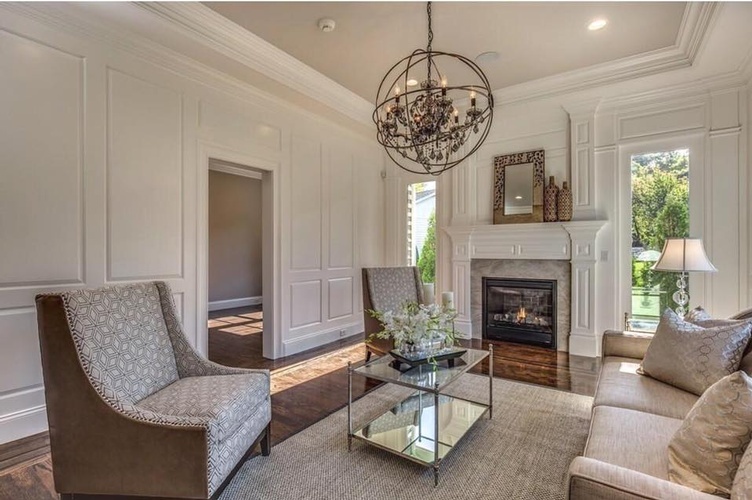 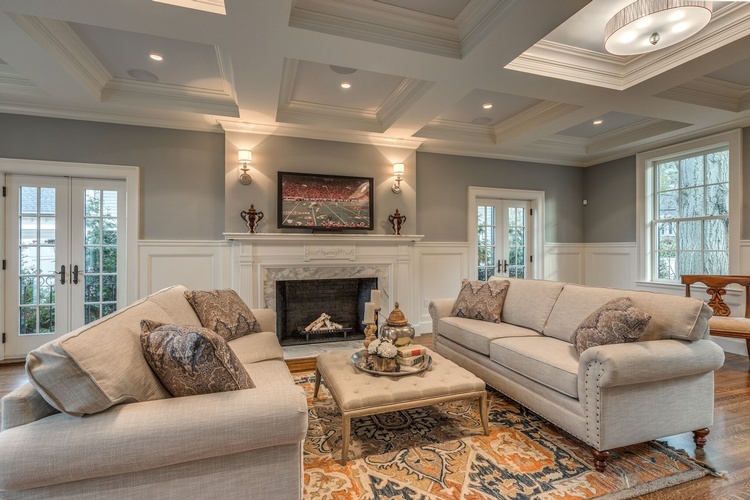 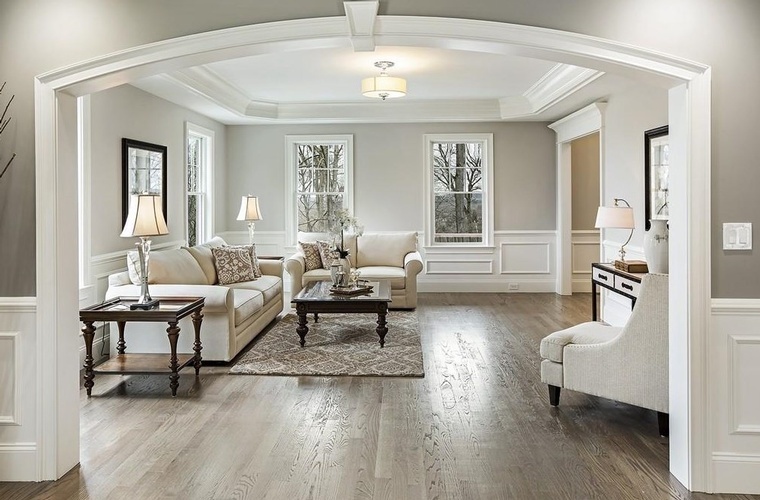 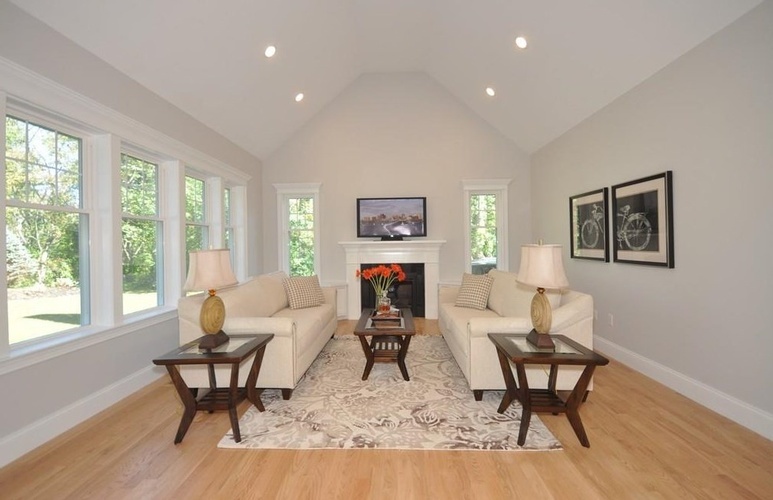 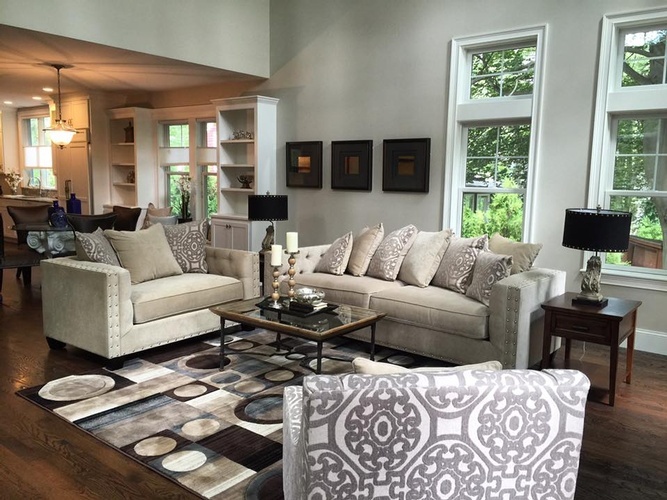 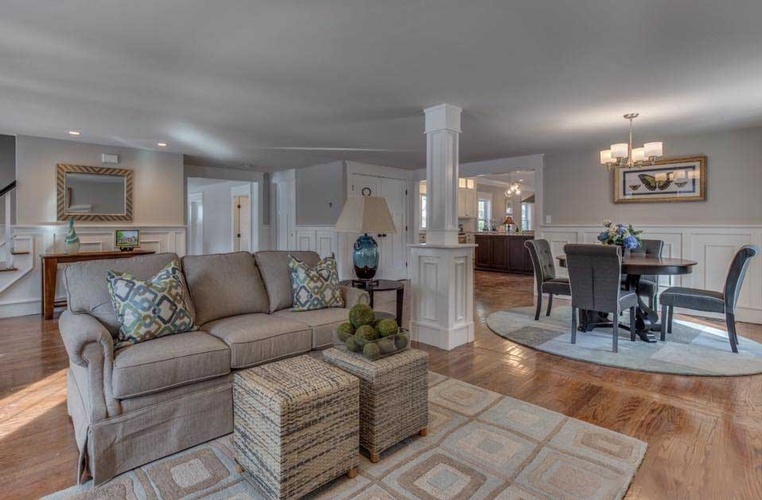 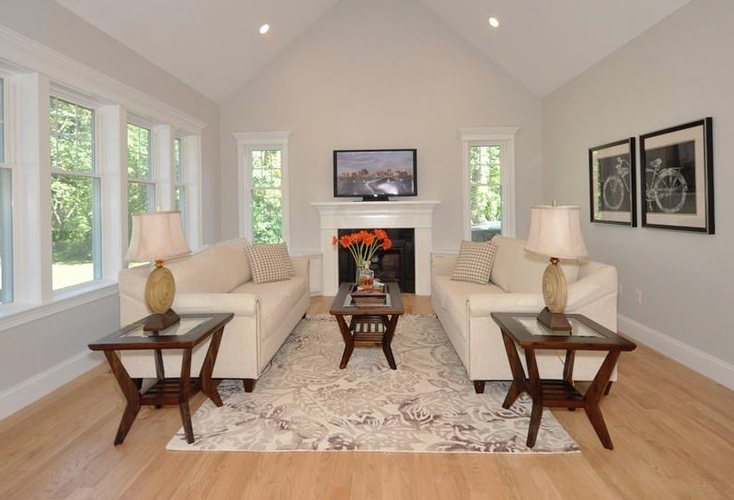 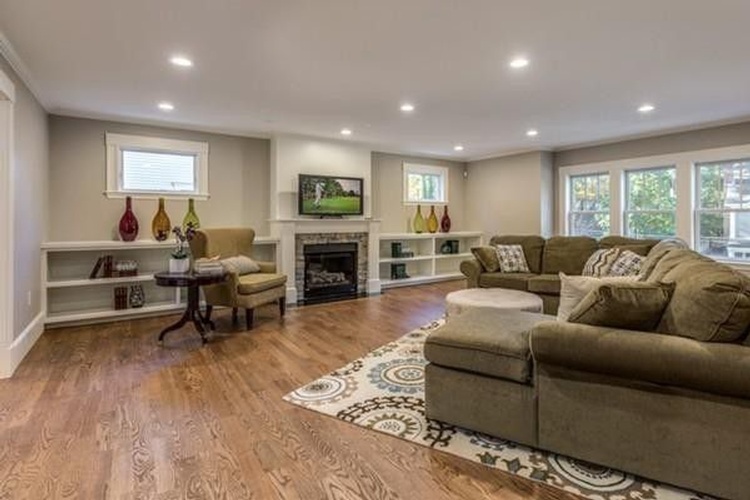 We provide our Living Room Design and Renovation services across Boston, Wellesley, Newton, Concord, Carlisle, Lexington, Weston, Westford, Acton, Lynnfield, Marblehead, Lincoln, Milton, Winchester, Sudbury and the surrounding areas.